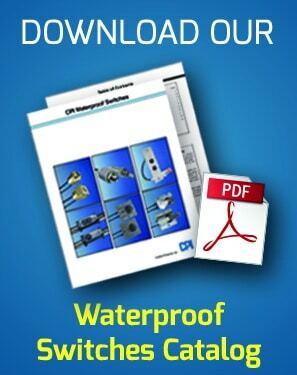 CPI’s line of truly waterproof, sealed marine grade switches are used in thousands of applications where folks are not interested in splitting hairs about what is waterproof, and what isn’t. 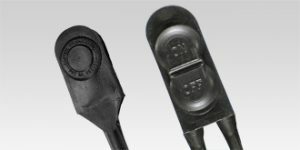 Add to that our 70 years of experience making hardened switches for environments that require extreme electromechanical endurance, and you have a solid claim to being the best manufacturer of marine switches in the world. 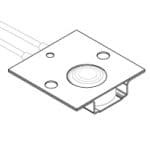 CPI Pendant Switches are one of our most popular options for marine switch applications and waterproof applications in general. The internal lever mechanism achieves either momentary or maintained contact and is sealed in either santoprene or neoprene (for mil-spec temperature ranges) using a patented manufacturing process. 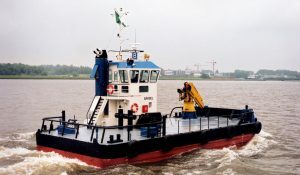 Common uses include marine ignition switches, winch power on/off, and panel mounted versions that allow control of a wide variety of onboard systems. 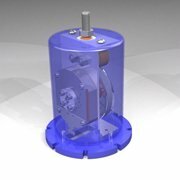 These switches are engineered for the highest electromechanical endurance and will continue to operate electrically even when completely underwater. 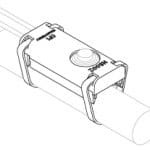 Our J4 plunger and ball switch is ideal for use on workboats in the commercial marine space, where usage scenarios are robust, and the impact of a switch failure is serious or deadly. 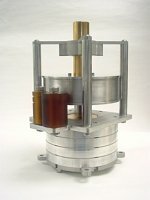 Our ball and plunger switches use a unique dual seal design that preserves switching integrity during activation over a long life. 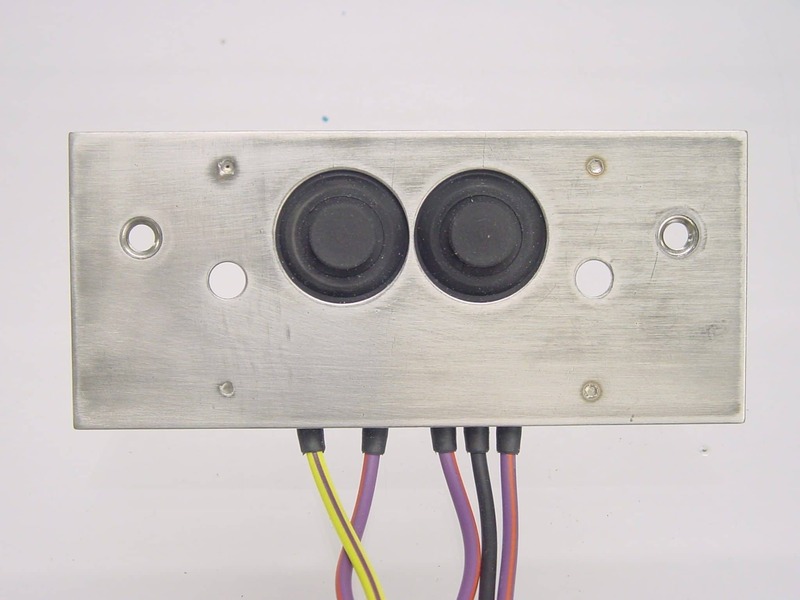 These switches are made from high grade stainless steel and come in plug, panel and many custom mounting options. They are often used as position limit sensors in applications like the flow control valve control for a lavoratory system holding tank, or mechanical limit switches on cranes, winches and rudder systems. Like all our waterproof switches, they come in standard off the shelf configurations, but can be customized around various electrical and mechanical parameters. No matter what your requirements, the common thread is toughness, durability, and true waterproof operation. 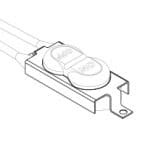 These little switches are surprisingly cost effective as well owing to a tightly controlled, USA based, manufacturing and quality control process. Call us today to discuss your application or request a sample. If you work on commercial marine vessels you know that many standard pleasure boat grade switch panels just don’t hold up. 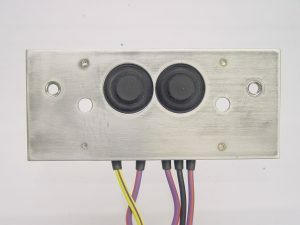 CPI has been a manufacturer of custom marine switch panels for decades, providing our combination of truly waterproof panel mount switches, into custom panel configurations. 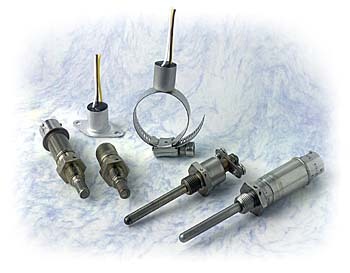 These assemblies are used for everything from windlass control switches, Hatch open/closed detection, winch operation, and in every general electromechanical safety limit switch application you can find on a boat. They are used when durability is your biggest concern and you just can’t afford a switch failure. Salt spray, rain, fish guts, sea, sand or wind, our switches continue to function when you need them most. CPI has been making truly waterproof limit switches for the marine switch market since 1946. Our switches have been used on pleasure boats, and on nuclear submarines, where toughness and long, reliable life, are the concern. 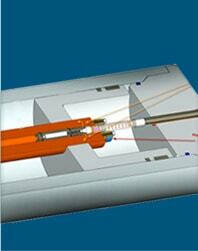 If you think your application is tough enough for our switches, contact us today.